Just 12 days since it’s December 10 launch, Capcom has announced that Monster Hunter 3G has topped one million shipments (not sale). According to Media Create, the game sold 471,055 units in it’s first week and helped usher more 3DS sales, selling 378,114 consoles — the Nintendo 3DS’ highest week long sales record. With Monster Hunter 3G doing well in Japan, we have to wonder when the current Monster Hunter iterations will reach international shores. 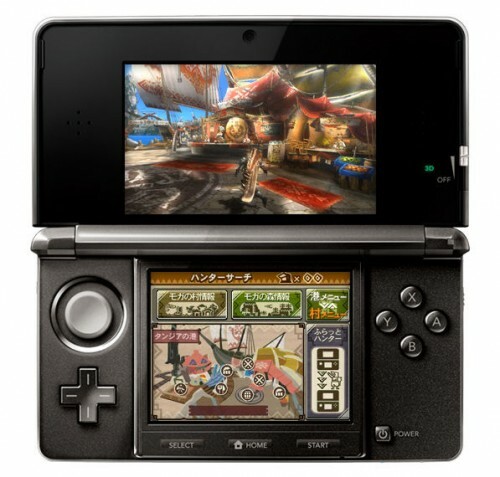 The english release of Monster Hunter Portable 3rd has still to be confirmed and that of Monster Hunter 3G will likely be a few more months away. It’ll be interesting to see which game and platform will get it’s international release first (Monster Hunter Portable 3rd for the PSP or Monster Hunter 3G for the 3DS). The Monster Hunter series currently has it’s total sales at over 20 million units.